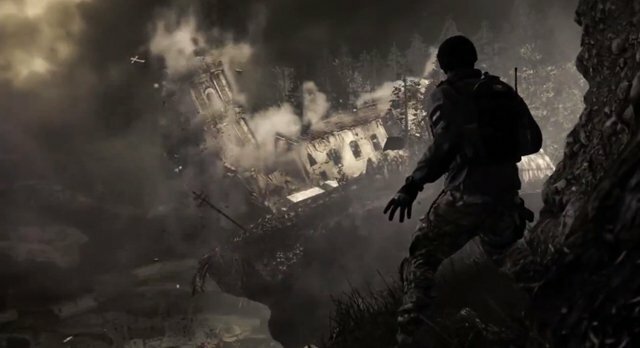 Was the “Mass Event” in Ghosts a “Kinetic (orbital) bombardment”? YouTuber, TheLongSensation has an interesting theory in regards to how the “technologically-superior global power” was able to cripple the United States in Call of Duty Ghosts… by a kinetic (orbital) bombardment. 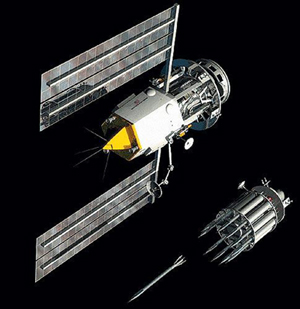 According to Wikipedia, “Project Thor” is a real life weapon concept that launches kinetic projectiles from Earth’s orbit to damage targets on the ground. What’s interesting is that the weapon is described as “an orbiting tungsten telephone pole with small fins and a computer in the back for guidance“. 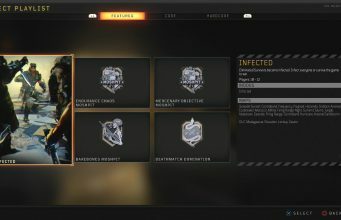 If you remember prior to the reveal, the CallofDuty.com teaser hinted that Tungsten was involved somehow in Ghosts by teasing the Tungsten atomic mass 183.84. 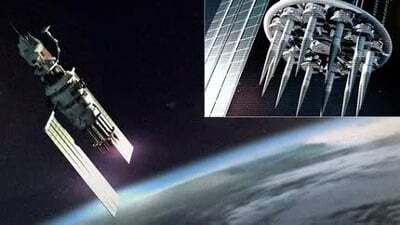 Some experts say that Project Thor can have a yield of a small tactical nuclear bomb. Assuming his theory is wrong, what other possible scenarios do you think there are? What can leave a crater in the ground with buildings standing near by? What other kind of “mass event” do you think can occur? Let us know in the comments below..